Alberta plans to shut down all its coal-fired power plants 2030, an ambitious target that will be a huge adjustment for a province that historically has relied on this thermal fuel to generate more than half of its electricity. 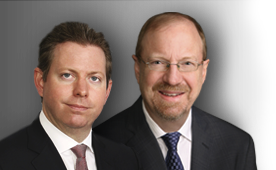 Albeit daunting, this transition creates a massive longer-term opportunity for some of the holdings in our International Portfolio. Of the 18 operating coal-fired power plants in Alberta, 12 will shut down because of federal rules that require the closure of these facilities after 50 years of operation or the the installation of carbon-capture technology–an expensive proposition. The Climate Leadership Plan, enacted last year by Alberta Premier Rachel Notley’s New Democratic Party (NDP) government, targets the other six coal-fired power plants that operate in the province. During the spring 2015 election, the NDP took 53 of the 87 seats in the Alberta legislature, a landslide victory that ended the Conservative Party’s decades-long dominance of provincial politics. The NDP government came to power at a time when the collapse in oil and natural-gas prices had sent Alberta’s all-important energy patch into a painful downturn that hit the province’s tax revenue hard, making it hard to increase education spending. On the campaign trail, Notley promised—rather ominously from the energy industry’s point of view—to “take leadership on the issue” of greenhouse-gas emissions blamed for climate change. The Climate Leadership Plan hasn’t pleased everyone. The extent to which the newly instituted carbon tax of CA$20 per ton—which will increase to CA$30 per ton next year—remains unknown. Fortunately, the province enjoys very low wholesale electricity prices, thanks to an abundance of cheap natural gas. 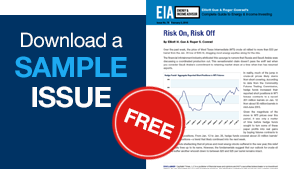 Although the mandate to phase out Alberta’s coal-fired power plants comes from the government, this transition mirrors the one taking place in the US, where regulated utilities continue to grow their rate base and earnings by swapping out aging coal-fired plants for gas-burning facilities that offer superior efficiency and reduce system costs. 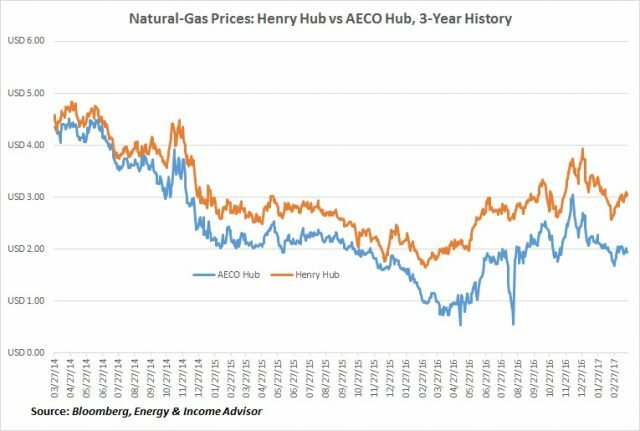 Even better, natural gas priced at the AECO Hub in Alberta trades at a significant discount to what the thermal fuel fetches at the Henry Hub in Louisiana, the delivery point for the futures that trade on the New York Mercantile Exchange. This transition to gas-fired power plants as a source of baseload power had already picked up steam in Alberta, with these facilities accounting for 18 of the 23 power projects completed in the province since 2014. Four wind-energy installations and one biomass plant round out the new capacity additions completed since 2014. Accordingly, even before the implementation of the Climate Leadership Plan, Alberta generated about 39 percent of its electricity from gas-fired plants, and these facilities represent about 44 percent of the province’s installed capacity. Most of these recent projects serve oil and gas production operations in Alberta’s oil sands, helping to reduce the costs associated with the energy-intensive process of steam-assisted gravity drainage. This technique of extracting heavy oil uses natural gas to turn water into steam in to heat the viscous bitumen enough for it to flow through the well. Shutting down the remaining coal-fired power plants in Alberta will increase demand for natural gas in the province’s major cities and the rest of the economy. This baseload power will also help the province to achieve the Climate Leadership Plan’s other goal: increasing wind power’s share of the provincial generation mix to 30 percent.